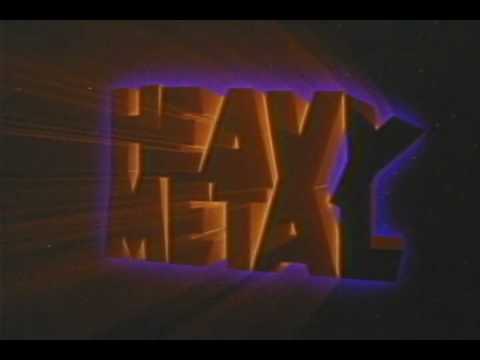 For fans of the classic 1981 animated film "Heavy Metal"
Oh, Bless you for submitting a sound scheme!! I LOVE using different sound schemes, but they are in woefully short supply! I'm hoping I can soon learn to create them myself, so I can remedy the shortage. Nice job. Well done. Short and sweet sounds. And the sounds are right up my alley. I gree with Elariel, too few new schemes and too long between them. I've made a few of my own but don'thave the cajones to post them.